Beijing: China’s economy had a “sanguine performance” last year, a senior regulator said on Sunday on the sidelines of the annual parliamentary session. 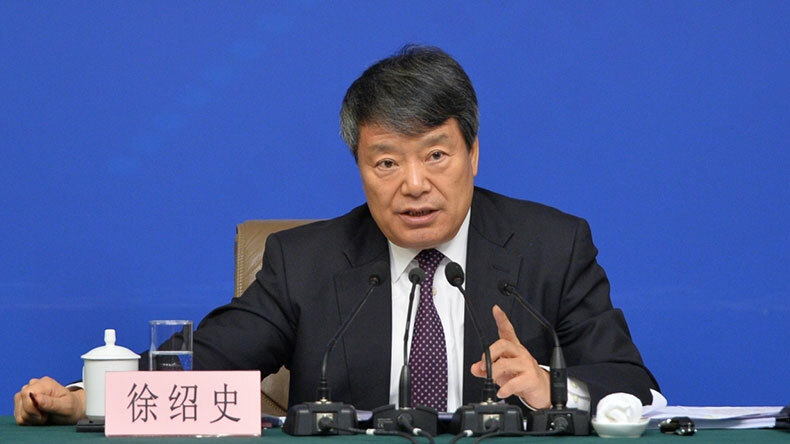 Xu Shaoshi, who heads the National Development and Reform Commission, said the economy’s speed change, structure optimisation and gear shift were all smooth, Xinhua news agency reported. Economic growth registered at 6.9 percent last year, meeting the “around 7 percent” target, Xu said.